Today’s freebie is a simple but beautiful download button designed with Photoshop and ready coded. 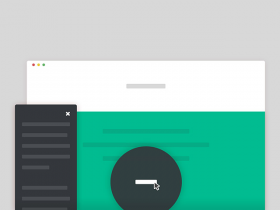 Free PSD + CSS released by Jan Erik Waider. Posted on July 15, 2013 in Buttons, Code stuff and tagged buttons, download. This post has been viewed 6069 times.